As an experienced independent insurance brokerage that's been offering competitive workers compensation insurance programs since 1972, Southern California Insurance Brokerage represents all the major insurance companies that offer a variety of payment plans and very competitive rates. Our Workers Compensation Expertise Works For You. The certified professionals at Southern California Insurance Brokerage keep up-to-date on regulatory reforms and trends affecting workers compensation insurance in California. We advise our clients on the impact of these changes and help them minimize costs wherever possible while still retaining comprehensive coverage. 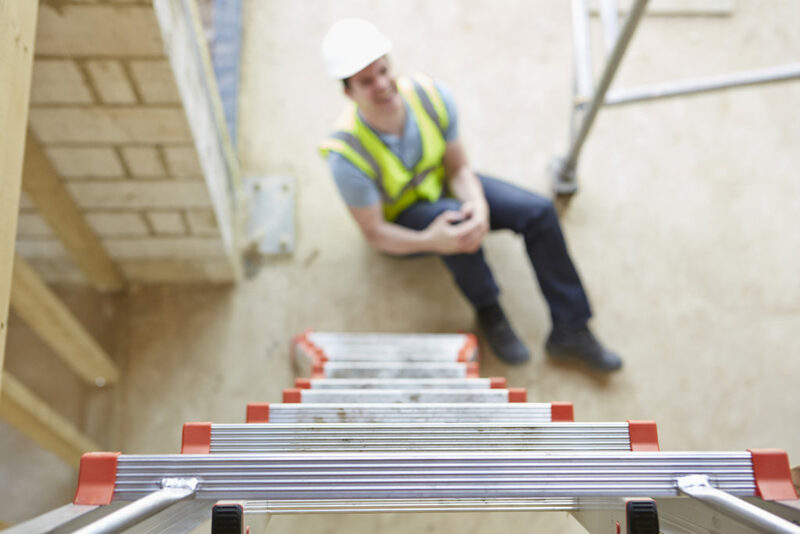 As part of our workers compensation insurance program, we provide a prompt and thorough claims review service as well as risk analysis to help you manage and mitigate risk that could adversely impact your bottom line. To learn more about putting Southern California Insurance Brokerage's three decades of workers compensation insurance expertise to work for your business, contact us now for a free quote.